A, ‘Future Action’, initiative of our Year of Sustainability, Climate Smart Ambassadors 2010, was to Adopt-A-Beach. This goal was to be active citizens and show stewardship of the Great Barrier Reef, as we do not live right on the coast. This past year has seen this goal realised with a partnership with the Rockhampton Regional Council, Friends of the Beach and The Hall State School. Students raised funds to purchase two seats made from recycled plastic. 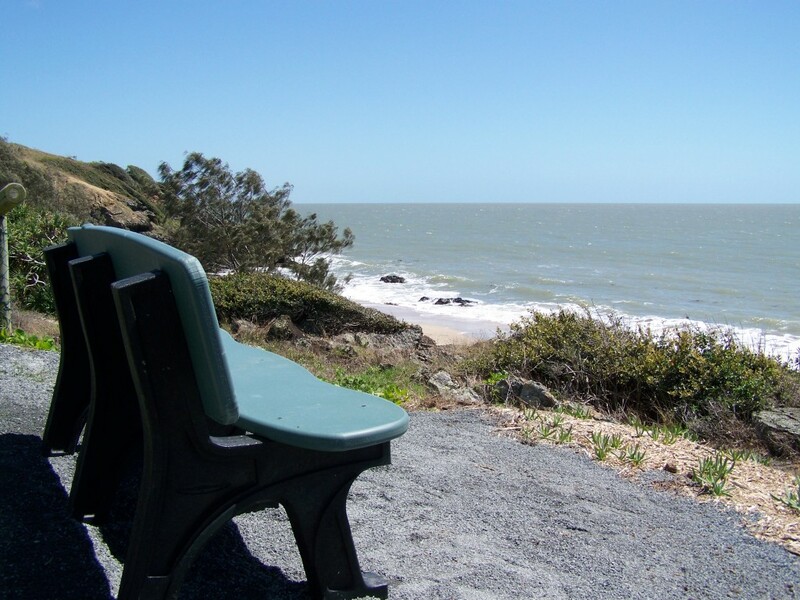 These have been erected on the site of the Mulambin Beach revegetation program and at Cooee Bay.